Courtesy this win, Punjab have moved to the fourth spot with 10 points from 9 matches while Rajasthan have lost 6 out of their 8 matches this season. Royals skipper Ajinkya Rahane joined Tripathi in the middle. But the pair was unable to really push on and the required rate created huge pressure. Playing his first IPL game – Ashton Turner, who replaced Steve Smith in the line-up, walked in to bat at a crucial time in the game. He was dismissed for ducks in his last 2 T20 innings (vs Adelaide Strikers and India). Turner tried to take on M Ashwin in his very first ball, mistimed it and was caught by David Miller. Miller (40 off 27 balls; 2×4; 2×6) also played a vital role as the pair stitched together an 85-run stand for the third wicket after visiting team skipper Ajinkya Rahane asked them to bat first. 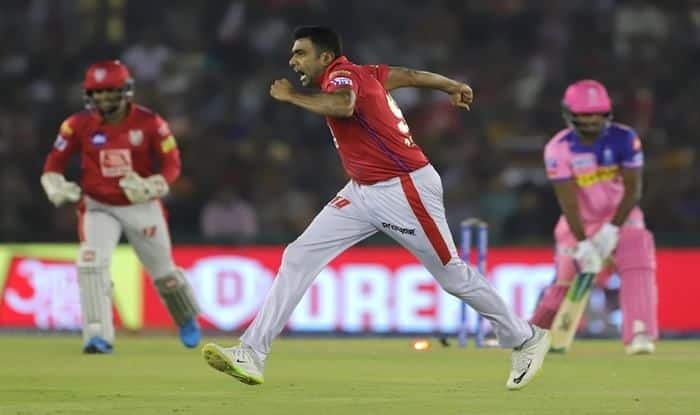 But Archer bowled a brilliant second spell to not only snare two wickets in the same over but check the run flow, before Kings XI skipper R Ashwin played a 4-ball 17 run cameo to take the score past the 180-run mark. Kings XI lost Chris Gayle 30 (22b; 2×4; 3×6) early, the veteran southpaw edging a Jofra Archer delivery to Sanju Samson behind the stumps. After the Powerplay overs, the home team were 39/1. Rahul and Miller then upped the ante in the 14th and 15th overs with 39 runs coming from them.